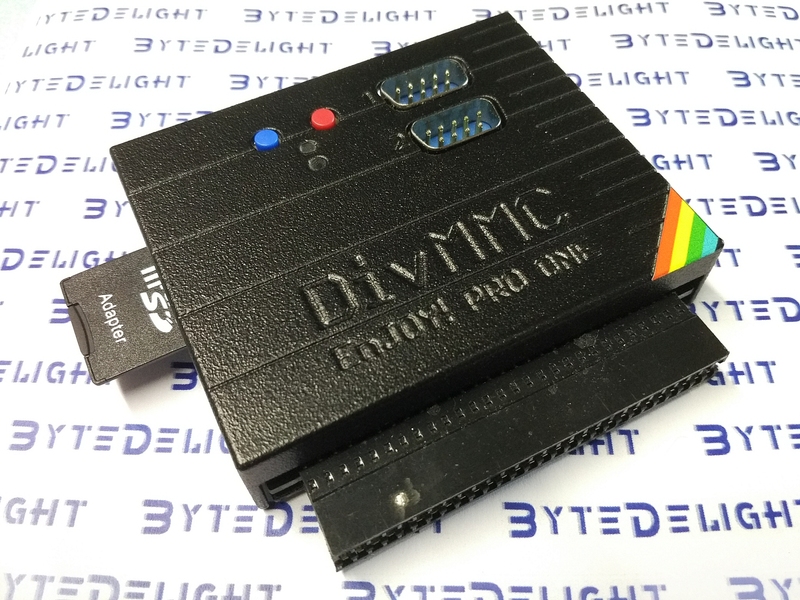 DivMMC EnJOY! PRO ONE now in stock! The PRO ONE is now in stock! Keep an eye at proone.bytedelight.com! 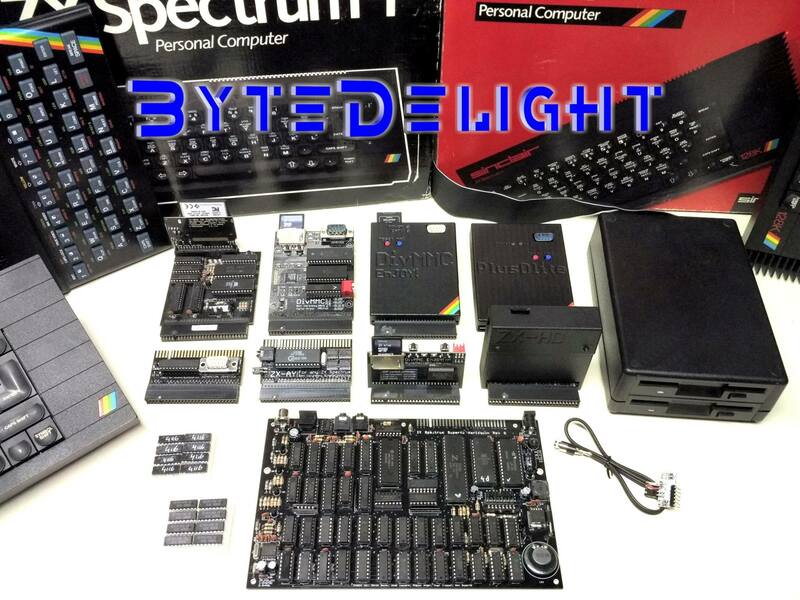 I’ve measured the 5V usage of the ZX Spectrum and a list of add-ons, to know what combinations will exceed the maximum power that can be supplied by the 7805 or 78S05 voltage regulator in the ZX Spectrum. ZX-HD with ULAplus slideshow on real ZX Spectrum! 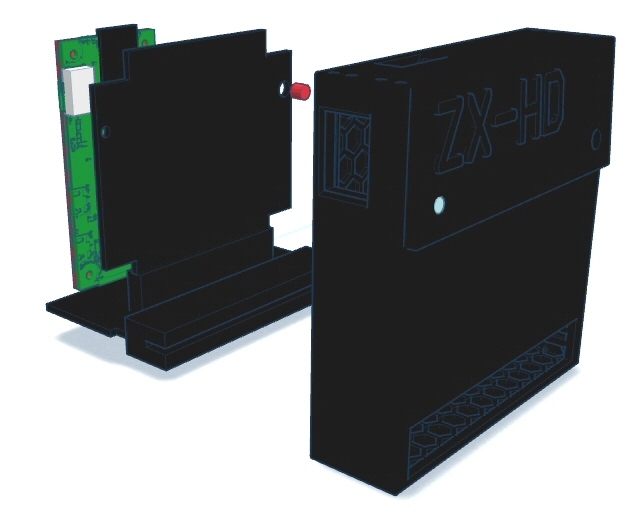 Now online: the webpage about the ZX-HD! 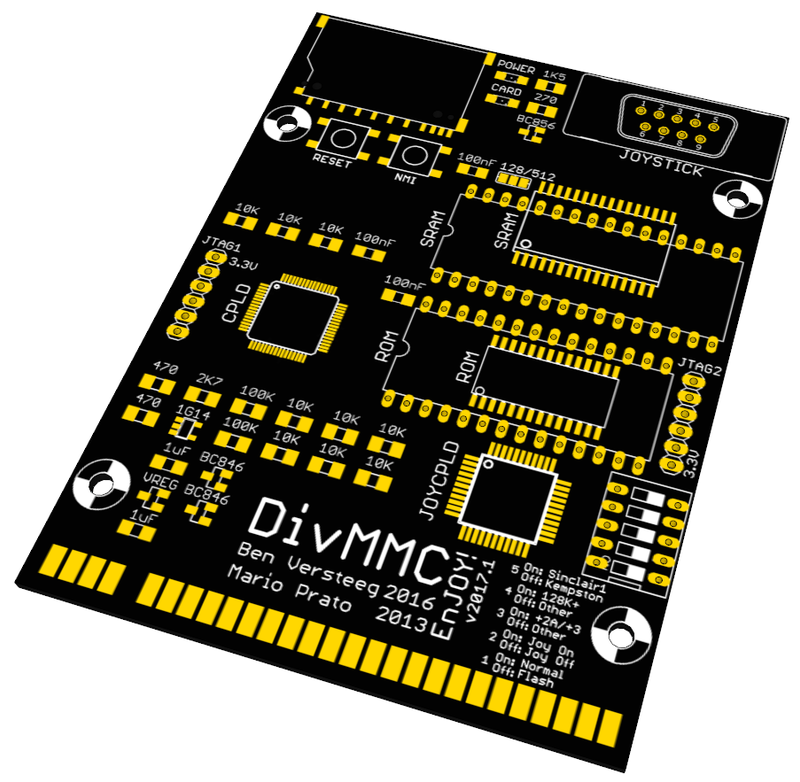 ZX-HD case and pcb development ready! The case has been designed and prototypes are on the way. 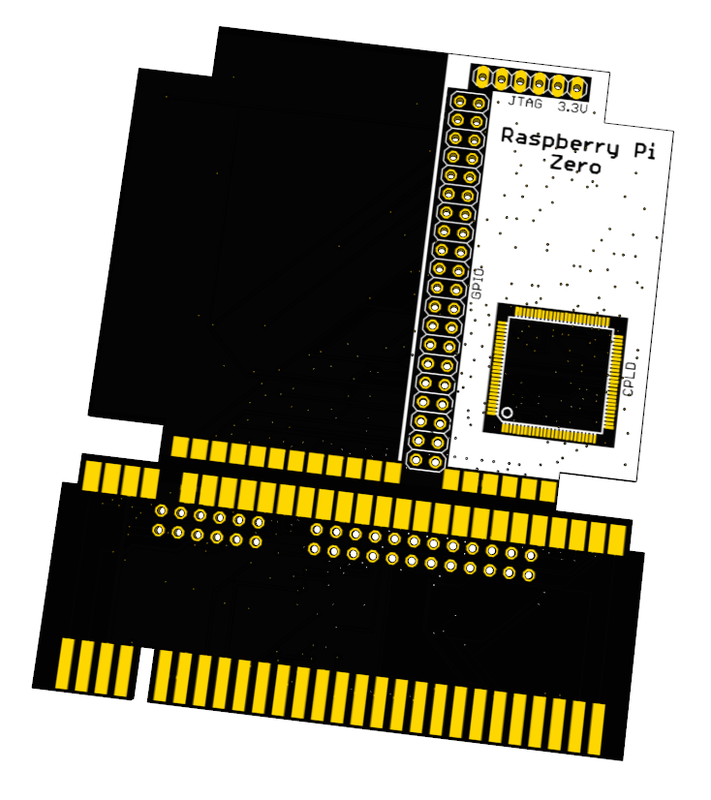 And the board design has been finished as well. If the two match as designed, production will start! I may have them available before the end of this year. 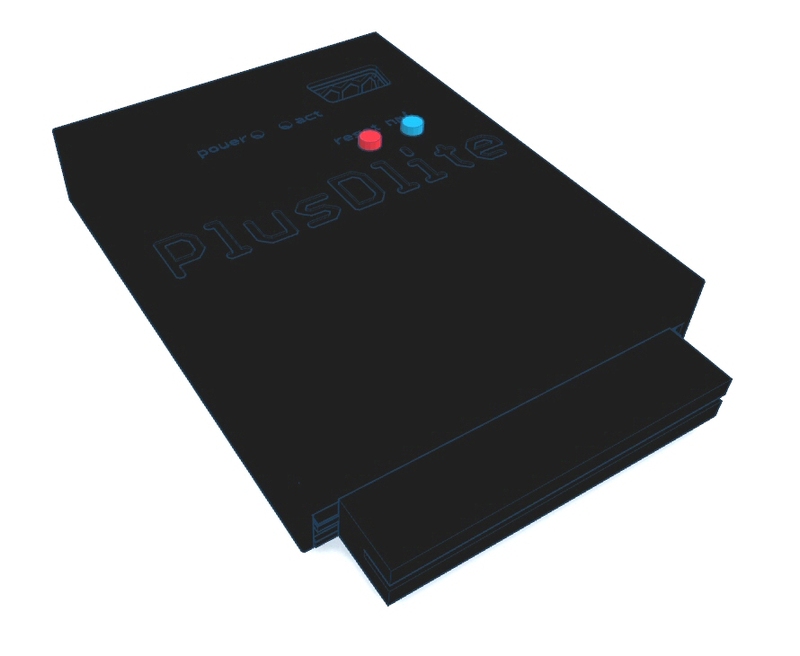 I’ve mastered 3D object development, so I finally developed the case for the PlusDlite. The case will be available in a couple of weeks!